© Tom Bonawitz. All rights reserved. 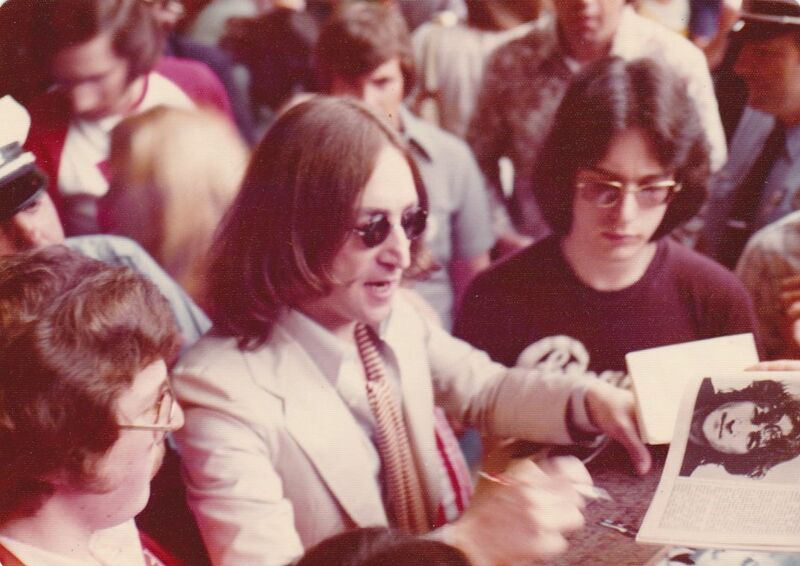 John Lennon at the Helping Hand Marathon charity event signing autographs. 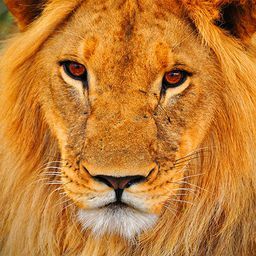 Date Uploaded: Dec. 9, 2015, 9:42 a.m.